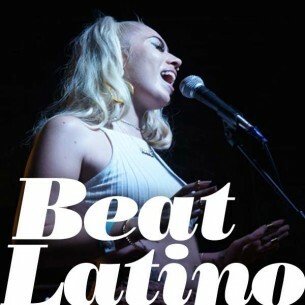 Beat Latino with Catalina Maria Johnson » SXSW 2015 recap! Lotsa music from deep in the heart of Texas! 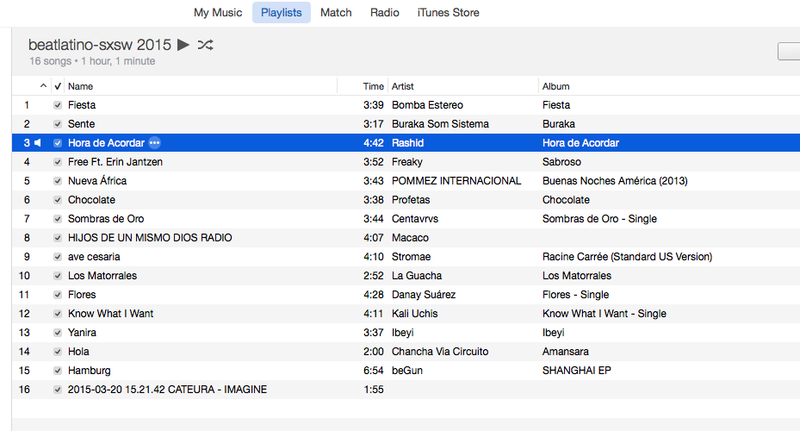 This week’s Beat Latino takes a paseo to Austin to check the wonderful music at SXSW 2015. From the sultry panache and neo soul of Colombia’s Kali Uchis, to the folk-rock vibes of Centavrus from Mexico to the indie Yoruban French-Cuban grooves of Ibeyi and much, much more, this year’s SXSWshared some incredibly revelatory music with tens of thousands. Enjoy!